Fasttoken is coming to town! In the light of this massive event, the team officially announced what they regard as one of the most ground-breaking news in the blockchain space: opening the full access to all codes regarding their state channels implementation, uniquely adapted to the gambling industry! 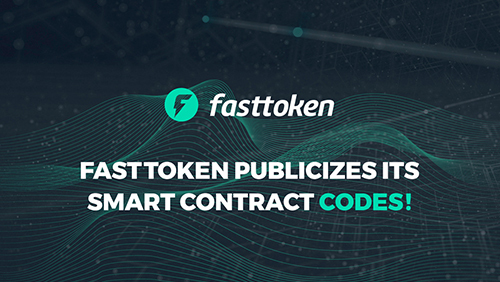 “ This announcement is just the beginning, a lot more is on the way, and trust us, you don’t want to miss out on any of that.” – Fasttoken team.